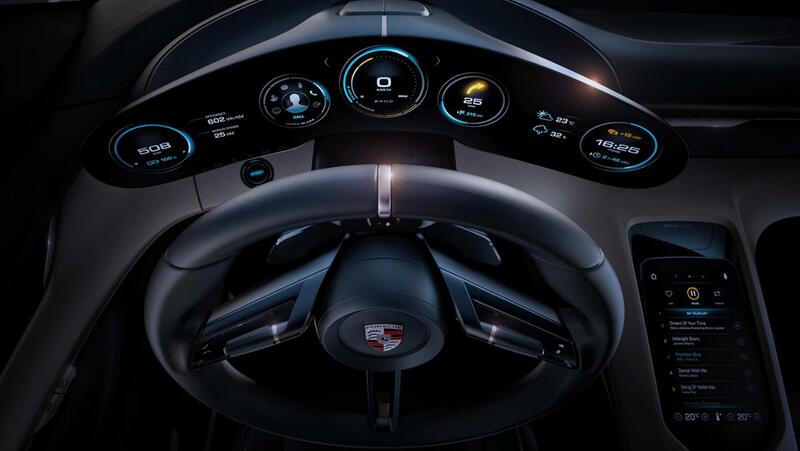 Porsche is joining its sister company, Audi, in unveiling a concept car that’ll be called a “Tesla Killer” by the press. 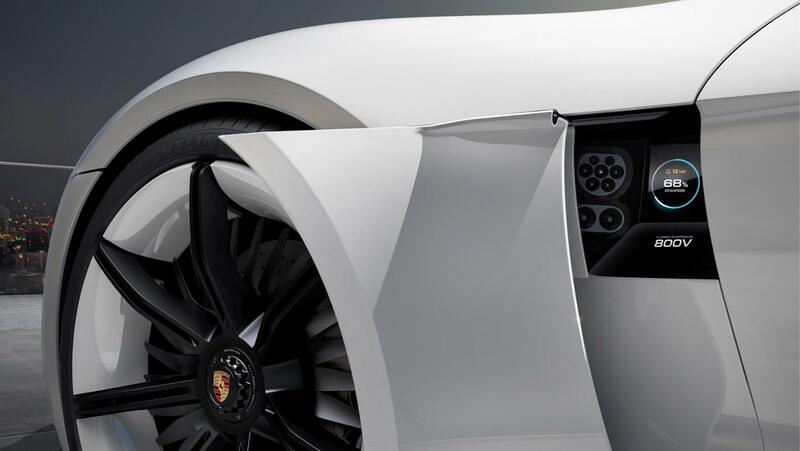 The Porsche Mission E, as it’s called, is aiming at the luxury sports car side of the Tesla Motors appeal. 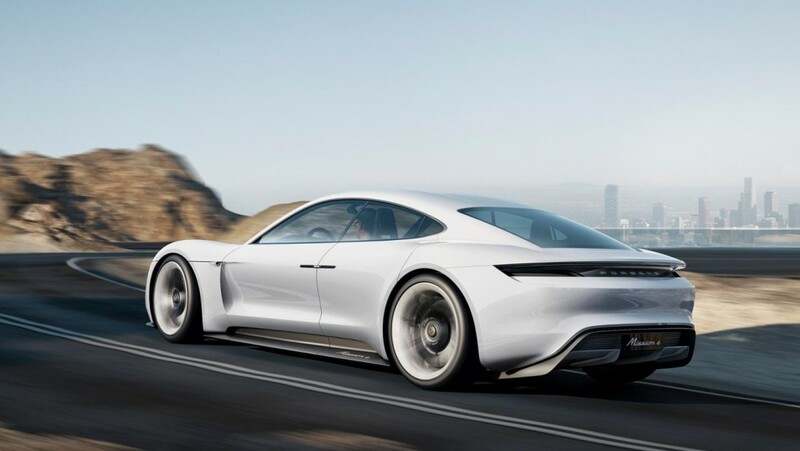 With the Mission E, Porsche is promising specs which come very close to the top end Tesla Model S, almost reaching Tesla’s Ludicrous Mode 0-60 miles/hr times, while offering a 500 kilometer (310 miles) electric driving range. But, like I said about the Audi e-tron quattro concept electric car, there’s more to being a Tesla Killer than coming close to matching the spec’s of their current models. 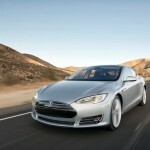 Tesla is delivering much more than a car, but a whole system of value propositions. Anyway, let’s look at this Mission E thingy. It’s a four-door four-seater sports car. 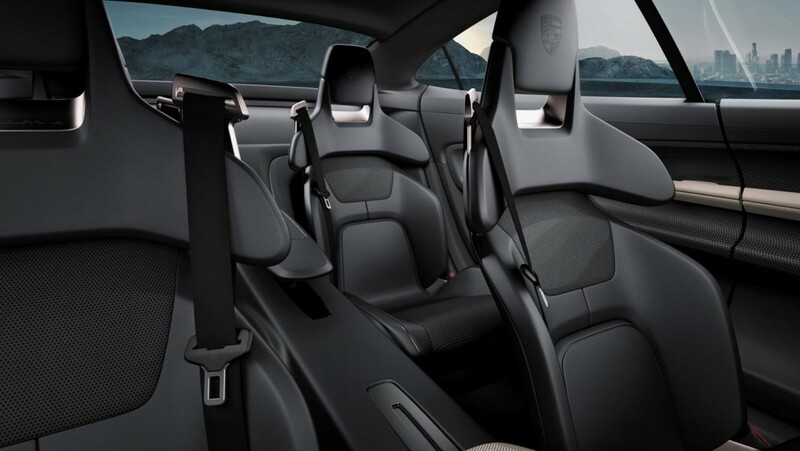 While I said “WTF” to the Audi e-tron quattro being a four seater SUV, a four-seater sports car is perfectly within the norms. 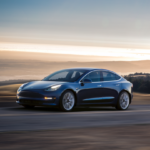 But consider that the Tesla Model S can seat three rows of people, for 7 seats total, and still out accelerate the Mission E.
The drive train has two electric motors delivering 440 kiloWatts of power, or over 600 horsepower. These permanent magnet synchronous motors (PMSM) are said by Porsche to be similar to the ones used in their 24 Hours of LeMans entries this year, the 919 hybrid, with which Porsche took 1st and 2nd place. 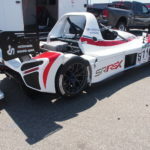 Porsche wants us to think a 1st/2nd place showing demonstrates the capability of their drive train technology to not only be fast, but reliable. The 0-60 miles/hr time is about 3.5 seconds, which is very good but not as fast as Tesla’s Ludicrous Mode. On the other hand winning a race is determined by more than the 0-60 time, but all kinds of vehicle dynamics. Porsche says that “In addition to their high efficiency, power density and uniform power development, they offer another advantage: unlike today’s electric drive systems, they can develop their full power even after multiple accelerations at short intervals.” Additionally the electric motors are part of an all wheel drive system with Porsche Torque Vectoring to automatically distribute power to the wheels as needed for better handling and cornering. A testament to this vehicle’s racing capability is that its lap time on the Nürburgring Nordschleife is under the eight-minute mark. 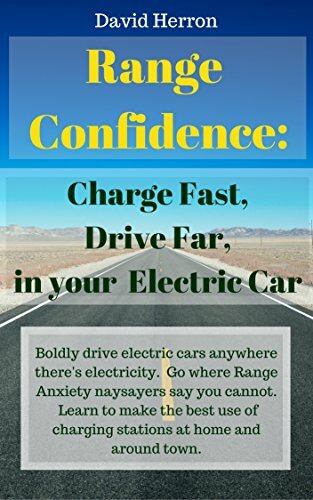 Electric driving range is over 500 kilometers. 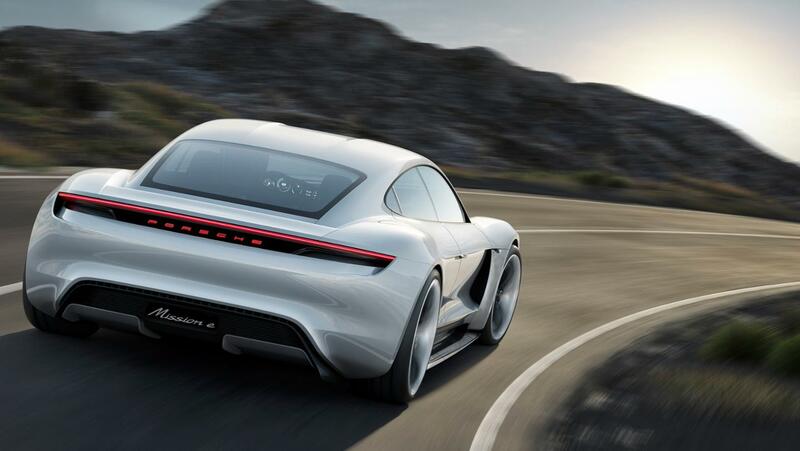 Porsche’s press release doesn’t say how big is the battery pack, but the just announced Audi e-tron quattro (also with 500 kilometers range), required a 95 kiloWatt-hour battery pack. 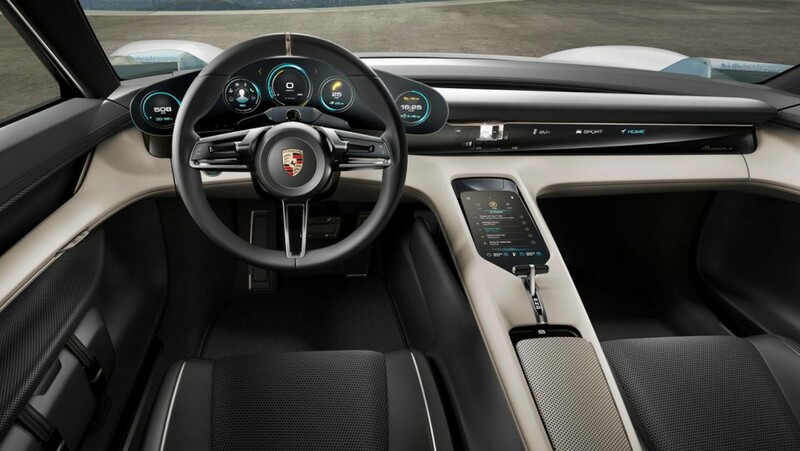 In part the Mission E powerful performance is, according to Porsche, due to an ultra-high voltage system. Where most electric cars top out at 400-500 volts, the Mission E runs at over 800 volts. The advantage given by higher voltage is being able to send higher power through the same size cable. The downside is that the charging system is a little funky. 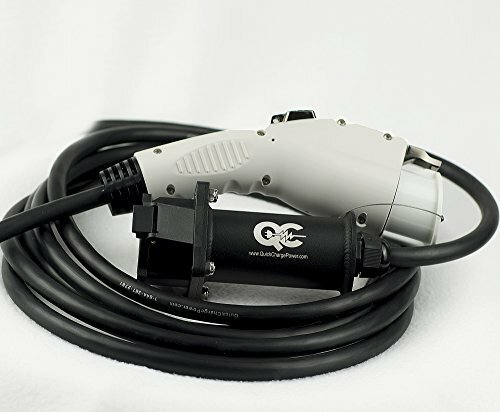 At an 800 volt DC charging voltage claims the battery pack can be charged to approximately 80 per cent of its capacity in around 15 minutes. That’s enough range, in 50 minutes, for 400+ kilometers of driving. 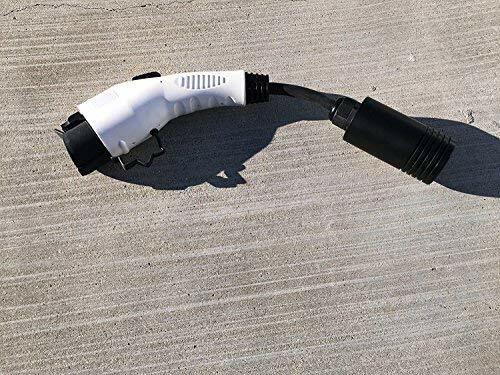 Doing math in my head, that’s approximately 70 kiloWatt-hours of charging capacity delivered in 1/4 hour, or about a 280 kiloWatts charging rate (or more). That’s a record in terms of electric car charging rate. 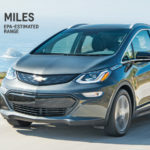 Which makes me ask – just where is a Mission E owner going to find an 800+ volt DC fast charging station to begin with, and one that runs at that high a power output. First, isn’t it a little odd to have the charging port underneath a sliding panel? In any case, that’s a European style ComboCharging System port clearly visible. Additionally, there’s a little graphics display showing state of charge at the charging port. That’s a cool touch. 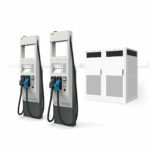 Therefore the Mission E will support both regular style DC Fast Charging, albeit at a much slower charge rate than that super-dooper-800-volt-fast-charge, and regular level 2 charging. Porsche, Porsche Mission E, Tesla Killer. Bookmark.